Chief Executive Arthur Sadoun is spending $4.4 bln on Alliance Data Systems’ Epsilon digital marketing unit. It’s a bold bet on more targeted advertising, but does little to help the French group hit next year’s 4 pct organic revenue growth target, or lure back lost clients. French advertising group Publicis said on April 14 it would buy Alliance Data Systems' Epsilon marketing unit for $4.4 billion, expanding its digital business and North American footprint. Publicis will pay $4.4 billion in cash, but said the net price was $3.95 billion after deducting a tax benefit from the deal. Epsilon generated $1.9 billion of net revenue in 2018, 97 percent of which was in the United States. 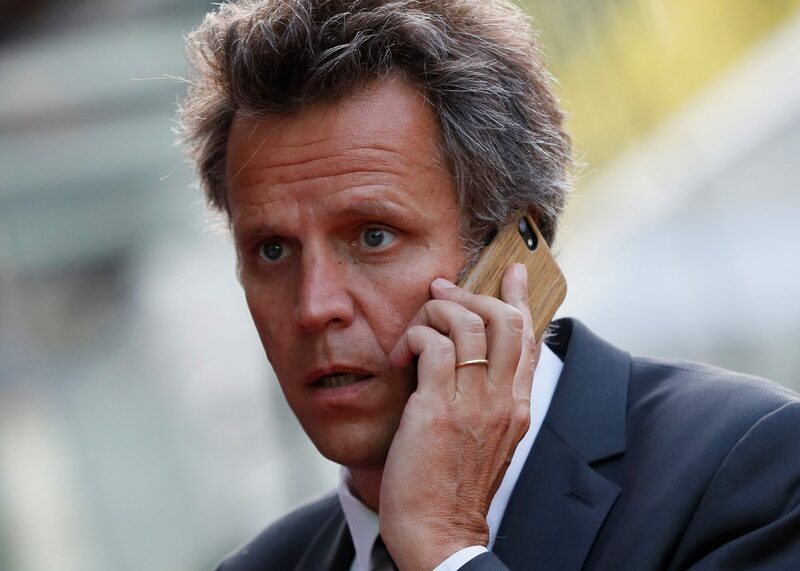 Publicis said the net purchase price implied a multiple of 8.2 times Epsilon’s adjusted EBITDA for 2018 of $485 million. Publicis shares were up 3.4 percent at 48.8 euros by 0845 GMT on April 15.